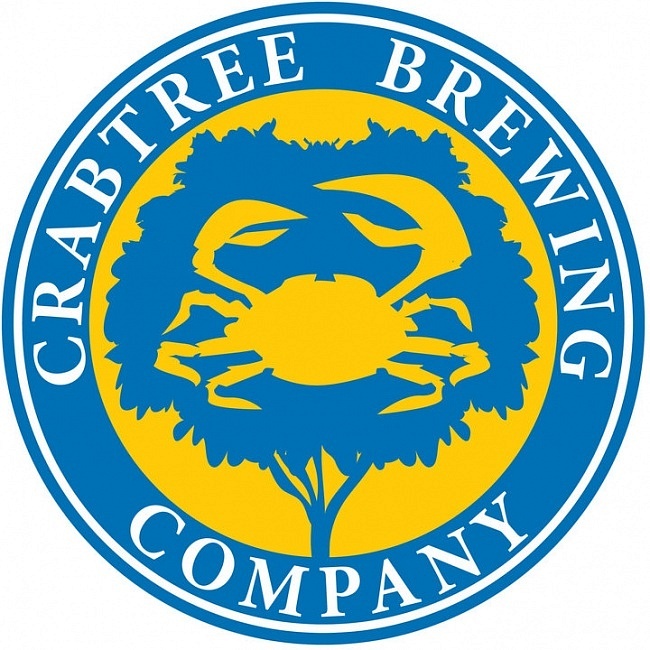 Crabtree Brewing is Greeley Colorado’s original brewery, founded by Jeff Crabtree in 2006 and still pioneering in new and creative brews. Jeff is an alumnus of the nearby University of Northern Colorado and can be seen at nearly every university event, most notably during the tailgate events during home football games where he slings his top-notch beer for free to all alumni. I go to nearly every home game tailgate event and would enjoy the pure predictability of the Budweiser products that the alumni center would give away to all graduates, but when I saw Jeff setting up his mobile draft system at a game early this season my heart leapt with joy. Gone were the days of bland predictability at these events as Jeff poured his new and many times seasonal and smaller quantity beers like Chunkin Pumpkin, a superb pumpkin fall seasonal and the crowd favorite Peach Habanero which is made with fresh Colorado Palisade peaches. This weekend I decided to reacquaint myself with Greeley’s OG microbrew; Crabtree Brewing. 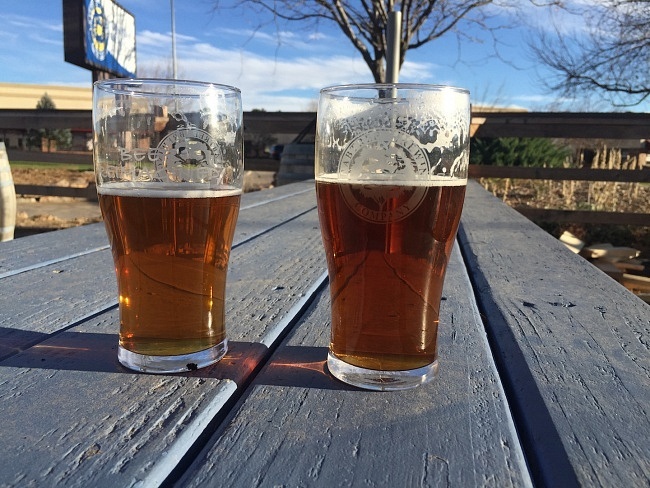 As my friend and I sat on the sun soaked and extremely unseasonably warm patio at Crabtree’s beautiful patio in south Greeley Colorado I could not help but be taken away by the beautiful copper color of my favorite Crabtree beer; Extra English Pale Ale. Upon pouring the Pale Ale it forms a small, semi dense off-white head with a slight tint copper brown that is due to the perfectly copper-red hue of the beer itself. The midday sun perfectly illuminates the whole table in a golden red glimmer as it pierces this extremely well balanced beer. Extra English Pale Ale drinks like a hearty pale ale but with the lingering slight bitterness of English yeast and the semi pronounced hop profile that accents the palate by adding depth of flavor without overpowering the other notes. Crabtree’s Extra English Pale Ale finishes extremely crisp yet with a bit of complexity, perfect for the cooling afternoons of late autumn. I must admit my bias; I live in Greeley Colorado and this undoubtedly influences my opinion of the beer scene here, but I truly believe that we have one of the best emerging microbrew cultures in all of Northern Colorado if not the whole of the West. 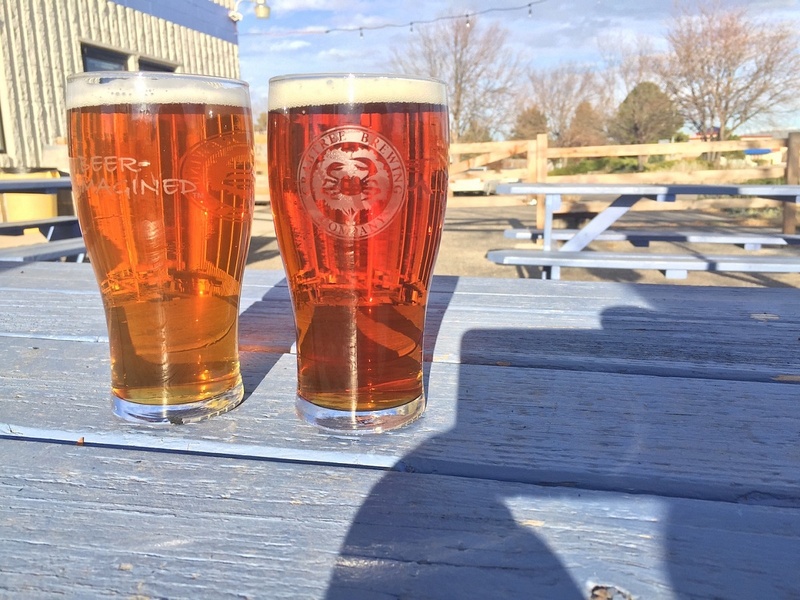 Between Wiley Roots, Weldwerks, and Crabtree Brewing Greeley has some of the best beers being produced in Colorado today and if you are ever in town you must visit the one that started the Greeley brewing revolution; Crabtree Brewing Company.